ELM Air Tool Oil is a high quality biodegradable pneumatic tool and equipment lubricant formulated with the best optimized biotechnology using USA-grown natural seed oil that surpasses the lubricity of most conventional oils. Lubricant made with soybean oil. A biodegradable bar and chain saw lubricant. Acts as a lubricant on a variety of surfaces. 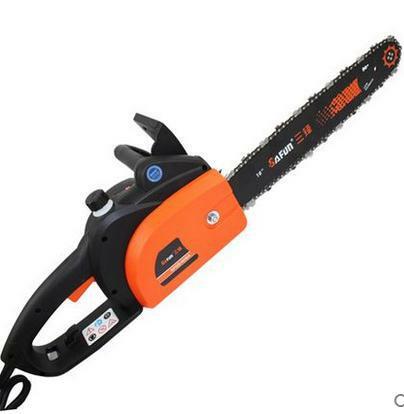 Replaces petroleum based air tools. It emulsifies water for improved lubricity in moist conditions and provides anti-misting. A specially formulated, readily biodegradable light lubricant developed to lubricate in extreme subzero temperatures. A combination of biobased and synthetic base oils formulated with the proper additive technology to lubricate into close tolerant areas and prevent corrosion. 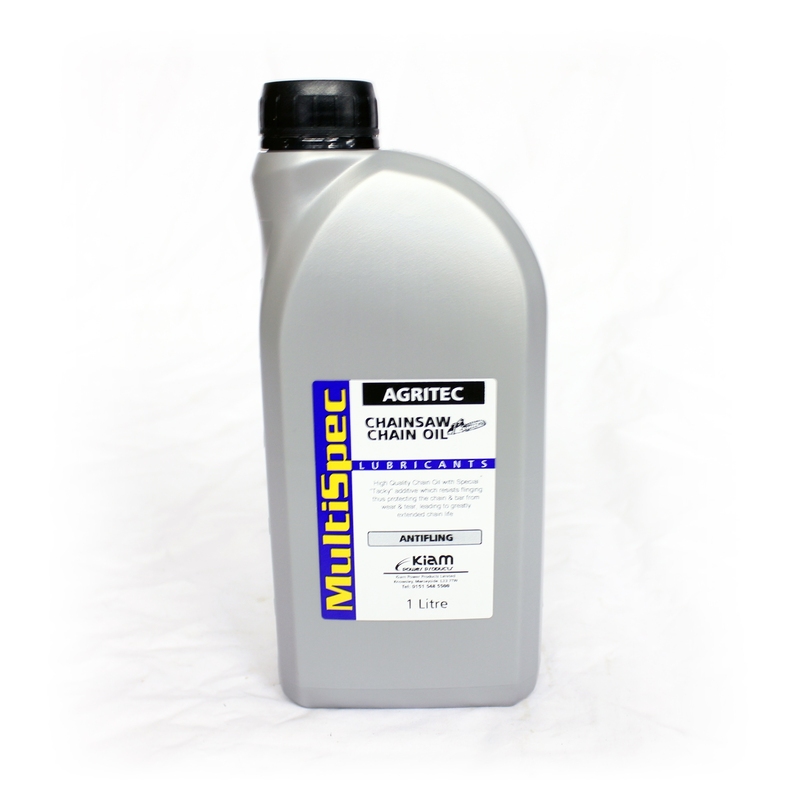 A specially formulated, biodegradable, fast-acting penetrant that blows away rust and dirt. It is non-staining to ferrous and non-ferrous metals. Used to reduce the speed of an irrigation engine to drive water well turbine pumps. It offers the protection advantages of the mild EP and anti-wear of an API “GL-3” type gear lube. 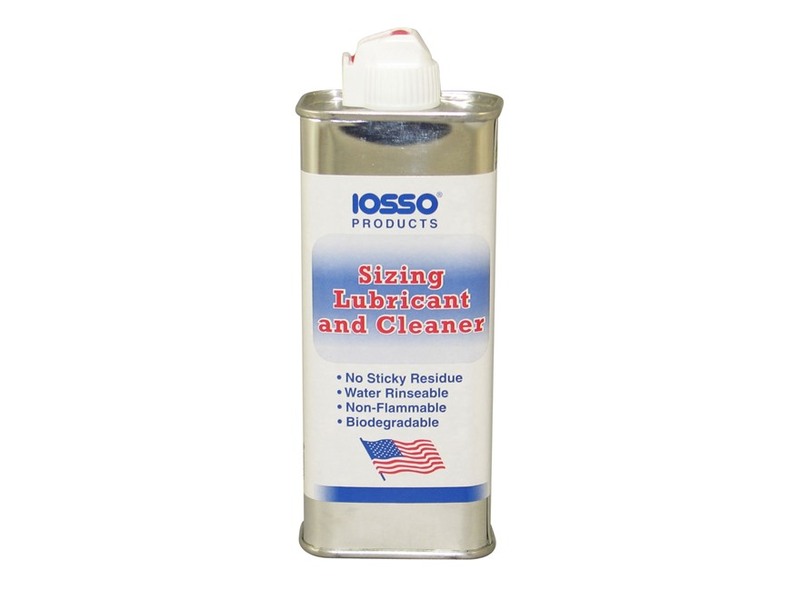 Specifically formulated for sliding surfaces and applications where extreme pressure exceeds the fluid film. It provides good anti-rust, anti-oxidation and anti-wear protection. A light lubricant in food processing equipment and is essentially odorless and tasteless. It provides a protective, thin film lubricant. A light lubricant that performs in many applications because of the super high viscosity index. 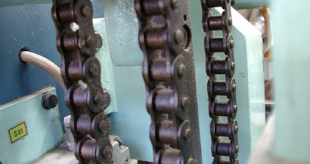 A bio-penetrating lubricant plus Moly with tackifier provides advantages in some applications such as high speed roller chains, cables and moving parts. A bio-penetrating lubricant with food grade tackifier that provides adhesive to the performance of bio-penetrating lubricant. Especially designed to operate in water-cooled gasoline engines for the boating industry and in 2-cycle air-cooled engines for general-purpose equipment and for personal recreational transportation, such as motorcycles, snowmobiles, chain saws and lawn and garden equipment. 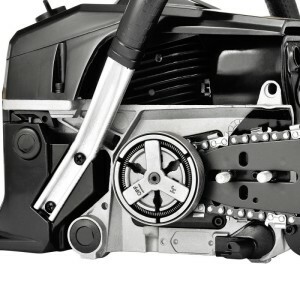 Operates in water-cooled gasoline engines for the boating industry and in 2-cycle air-cooled engines for general-purpose equipment and for personal recreational transportation, such as motorcycles, snowmobiles, chain saws and lawn and garden equipment. Approved for off-road equipment and marine engine manufacturers. 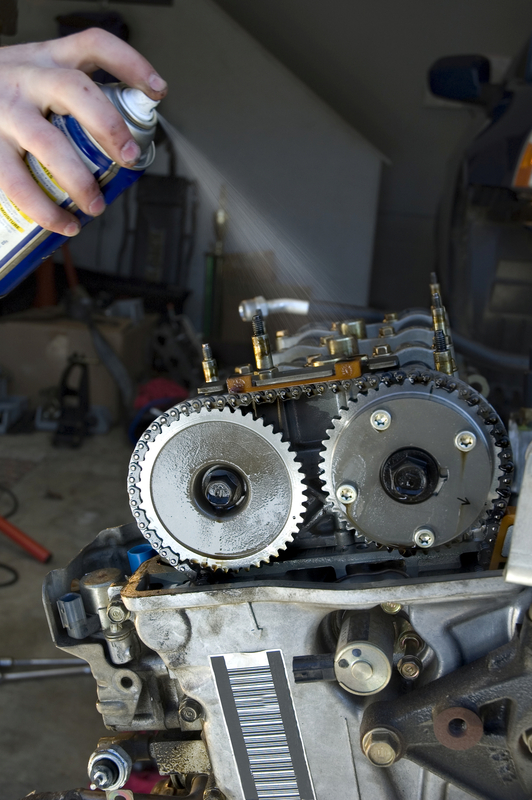 It reduces valve sear, ring and upper cylinder wear in engines that operate at high RPM’s or under heavy loads. It helps prevent expensive repairs, increases fuel efficiency and is cost-efficient. 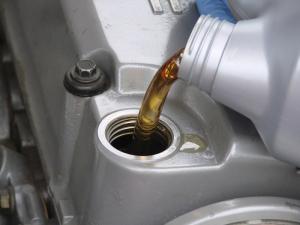 A lubricant made with soybean oil and other vegetable derived oils, orange peel extract and vegetable based corrosion inhibitors and penetrates. 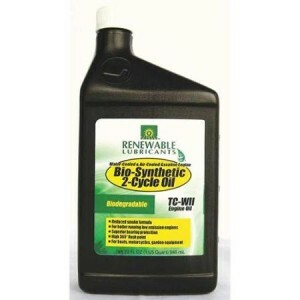 A high quality biodegradable bar and chain saw lubricant. ELM Biotechbased™ Bar & Chain Oil is a high quality biodegradable bar and chain saw lubricant formulated with the best optimized biotechnology using USA-grown natural seed oil that surpasses the lubricity of most conventional oils. A green multifunctional penetrant/lubricant which provides lubrication, penetration, corrosion protection in humid and harsh environments and cleaning. A biodegradable temporary coating designed for use in severe marine and high humidity outdoor and indoor environments. It protects against all types of corrosion and oxidation and works well on a variety of metals.Its excellent penetrating properties aid in loosening frozen or rusted parts. ELM Penetrating Fluid is a high performance penetrant designed to penetrate and loosen even the most corroded and rusty seized metal parts. For general purpose use. Formulated with the best optimized USA-grown natural seed oils and select additives, it is safe and performs better than conventional penetrants. Biodegradable chain and sprocket oils. 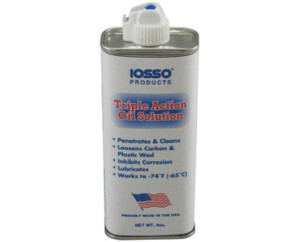 A multipurpose lubricant for use in the office, at home or on the farm. 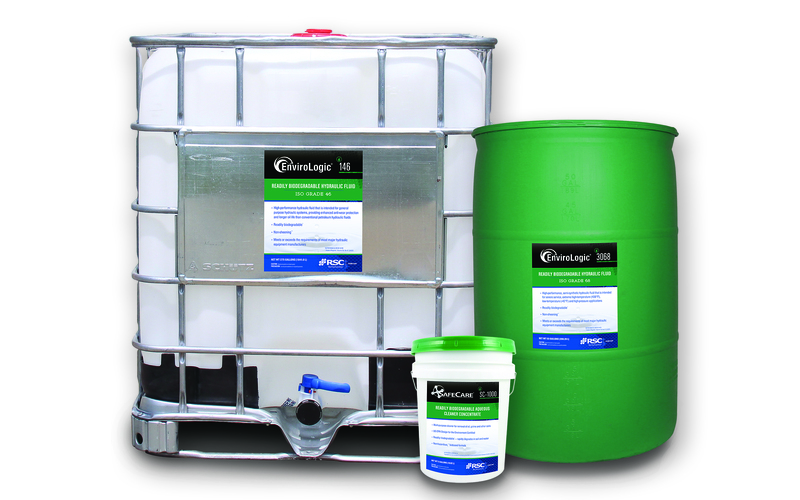 EnviroLogic is a line of readily biodegradable*, high performance lubricants. These products are formulated and proven to replace petroleum based hydraulic fluids and gear oils, while providing enhanced wear protection and, ultimately, longer equipment life. 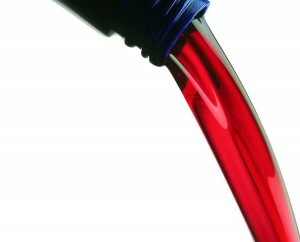 Envirologic 440 is a non-toxic two cycle engine oil for use in air cooled engines. A lithium complex that is designed to perform in environmentally sensitive applications in marine, marine construction, dredging, rail and offshore industries. 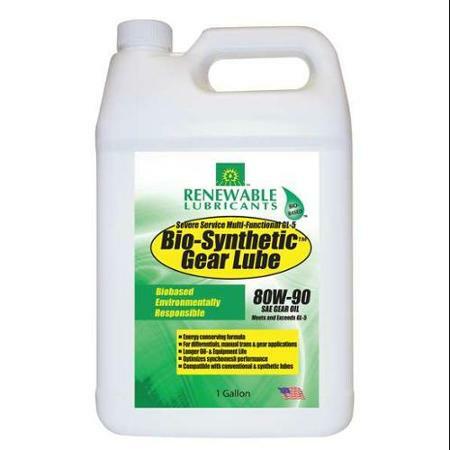 Multi-Purpose Gear Lubricant is a premium quality biodegradable gear lubricant formulated with the best optimized BiotechbasedTM USA-grown natural seed oil that surpasses the lubricity of most conventional oils. It protects against wear, has a high flash point for safety and is readily biodegradable. 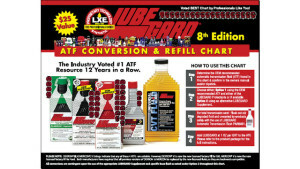 Eliminates the need for multiple OEM fluids and is the number one tool used by professionals to adjust the frictional characteristics of an ATF to operate at its optimum. ELM Biotechbased SoyFluid Hydraulic All Season Oil is a biodegradable hydraulic oil formulated with the best optimized USA grown natural seed oils that surpass the lubricity of most conventional oils. It protects against wear, has a high flash point for safety and is virtually biodegradable. Lasts ten times longer than other lubricants and protects surfaces against rust and corrosion. Specially formulated with patented LXE® (Liquid Wax Ester) Technology to provide a biodegradable all-purpose lubricant that will not cause any harm to the environment. This unique product can be used to instantly stop squeaks, free sticky mechanisms, loosen rusted bolts and lubricate countless other applications. Because Lube N Loosen™ is a bio-based product it is included in the Joint Service Pollution Prevention Opportunity Handbook developed at joint service industrial facilities under the direction of the National US Navy (NAVFAC), Air Force (AFCEE), Army (AEC), Marine Corps (HQMC), Defense (DLA) and the Coast Guard (USCG) as a beneficial and longer lasting substitute compared to hazardous kerosene based lubricants. The patented LXE® Technology incorporated in this product utilizes seed oil derivatives as a replacement for sperm whale oil that was used extensively (30 million pounds per year prior to the passage of the Endangered Species Act) in virtually hundreds of lubrication applications. Provides outstanding protection from rust and corrosion and keeps cutting edges on chains sharp. Products are bio-based lubricants that deliver superior performance utilizing soybean oil.Currently recommended and endorsed by the largest transmission repair chains: AAMCO®, Cottman® and LeeMyles®. 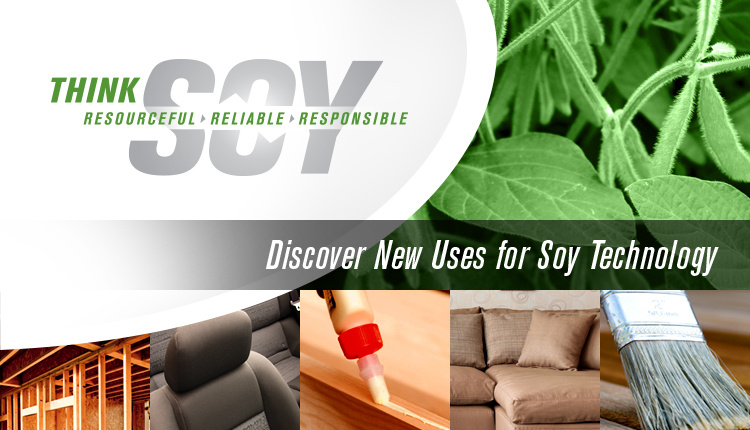 SoyEasy – OGL is a premium quality biodegradable open gear lubricant formulated with the best optimized BiotechbasedTM USA-grown natural seed oil that surpasses the lubricity of most conventional oils. It protects against wear, has a high flash point for safety and is readily biodegradable. Proven to have greater lubricity than WD-40 in laboratory tests conducted by NABL (National Ag-Based Lubricants Center). 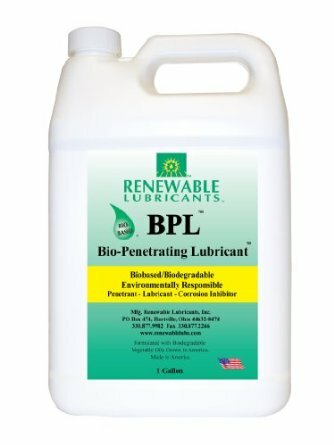 A soy-based penetrating oil and general purpose lubricant that is formulated from readily biodegradable base stocks and proprietary additives. BioBlend PO has superior wetting ability and a high affinity for metal surfaces. These properties offer superior penetration to enable the loosening of frozen, rusted or stuck components. 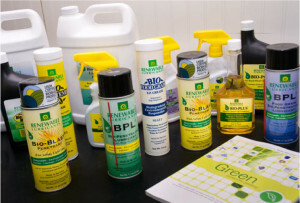 The environmentally friendly solvents used are excellent for dissolving dirt, grease and removing debris, while leaving a light lubricating film which helps control corrosion. As with any solvent-type product, care should be taken when using around certain plastics, foam rubbers, urethanes, and painted surfaces as they can be incompatible. Available in liquid or aerosol. BioPreferred. 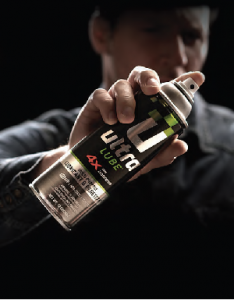 A bio-degradable, non-flammable lube and cleaner that works to eliminate stuck cases. 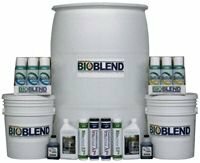 ELM Biotechbased SoyFluid™ Hydraulic Industrial (ISO 46 & 68) are biodegradable hydraulic oils formulated with the best optimized USA grown natural seed oils that surpass the lubricity of most conventional oils. They protect against wear, have high flash points for safety and are virtually biodegradable. ELM SoyFluidTM Hydraulic Universal Tractor is a readily biodegradable tractor hydraulic transmission fluid formulated with BiotechbasedTM USA-grown natural vegetable oils. 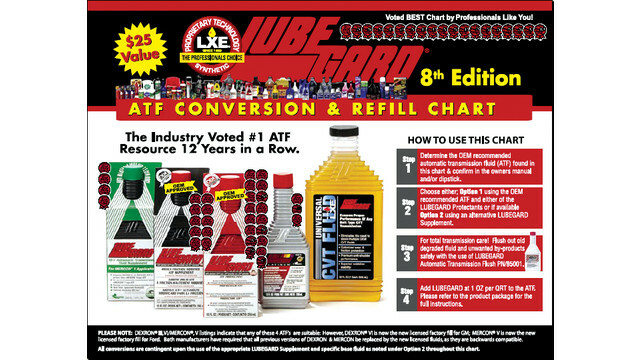 This product surpasses the performance and lubricity of most conventional oils. ELM SoyGrease™ Food Machinery #2 is formulated with optimized USA-grown natural seed oils that surpass the lubricity of most conventional oils. 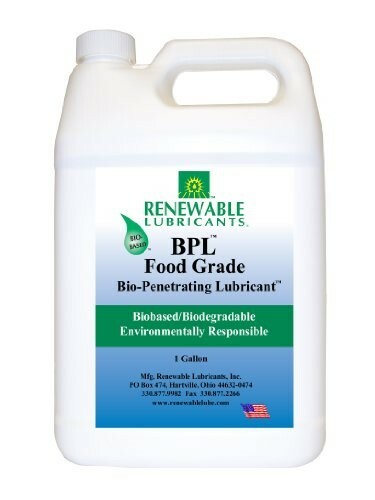 It is formulated in accordance with the criteria established by USDA H-1 and U.S. FDA regulation 21 CFR 178.3570, “Lubricants With Incidental Food Contact.” It has been approved by the NSF. Moly EP Grease is premium quality biodegradable, Biotechbased™ grease formulated from USA-grown vegetable oils, lithium-based thickener and extreme pressure additives for maximum performance. White Lithium Grease is premium quality biodegradable, Biotechbased™ multipurpose grease formulated from USA-grown vegetable oils and a lithium-based thickener. SoyGreaseTM EP Plus grease is a premium quality biodegradable, BiotechbasedTM grease formulated with OptiBaseTM Oils, lithium-based thickener and extreme pressure additives for maximum performance. ELM SoyGreaseTM EP Premium #2 grease is a premium quality biodegradable, water resistant, BiotechbasedTM grease formulated with OptiBaseTM Oils, lithium-based thickener and extreme pressure additives for maximum performance. It meets NLGI’s GC-LB specifications for fretting wear protection, oxidation & thermal stability, resistance for wear, rust & corrosion and compatibility with commonly used elastomers. Made using the most advanced chemical technologies available for high-performance, heavy-duty turbo-charged and supercharged diesel and gasoline engines. An Extreme Pressure product with long life heat stability, which offers the protection advantages of increased gear life through extremely high film strength and excellent low temperature performance. 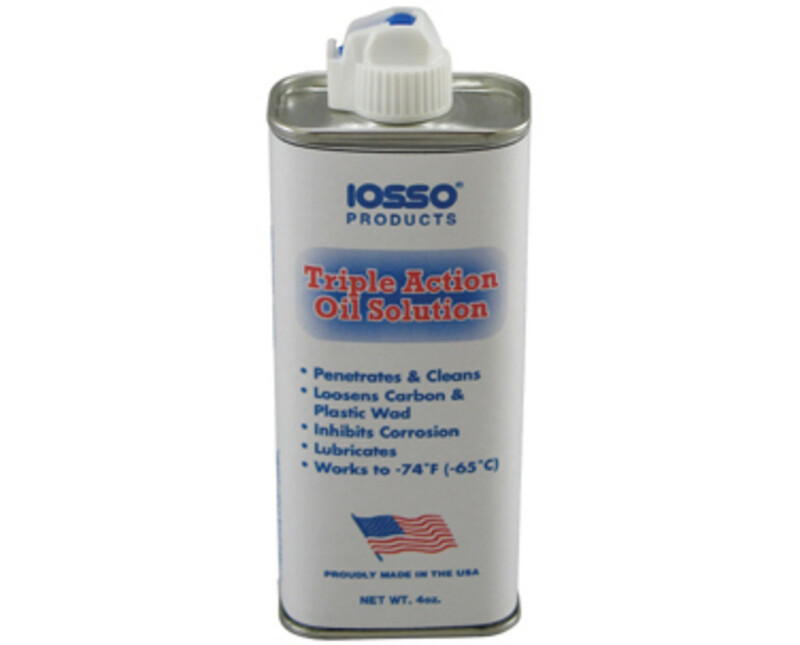 A light viscosity lube that allows for dep penetration into hard-to-reach moving parts. 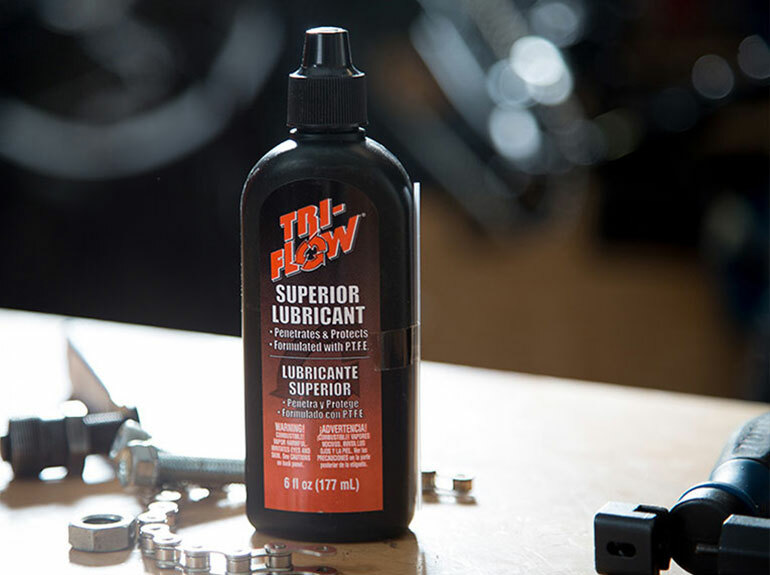 Tri-Flow soy-based products have triple action cleaning, protection and lubrication to maximize bike performance. 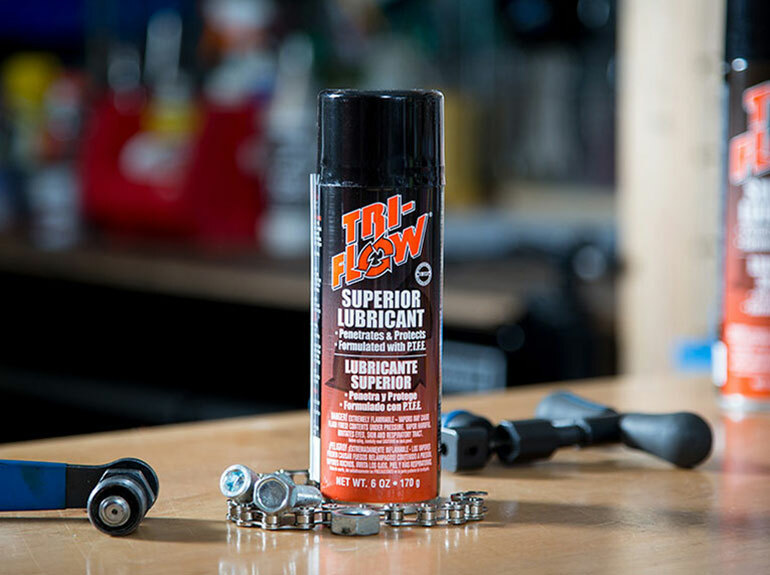 Their lubricants, greases and degreasers combine advanced ingredients with ideal application methods to combat moisture, corrosion and metal-to-metal friction – and protect, lubricate & clean bikes for optimum performance. Cleans, lubricates and protects while penetrating to loosen powder, carbon and plastic wad. 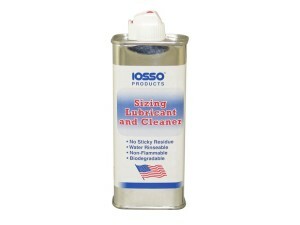 It works as an excellent lubricant for parts and inhibits corrosion. 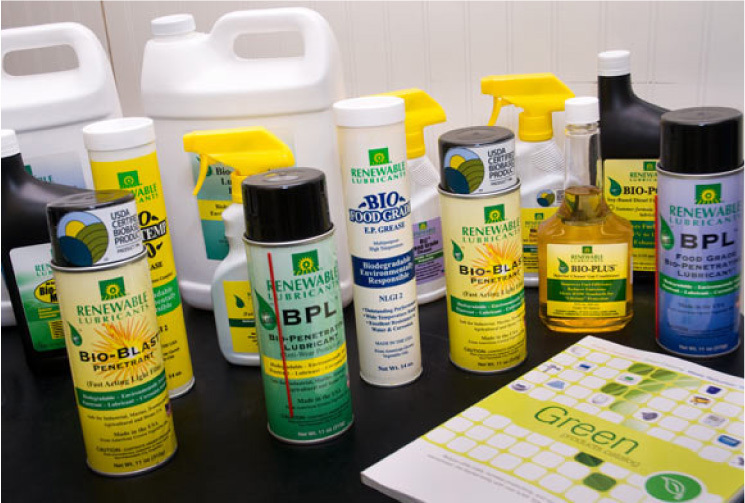 Professional grade greases, oils and spray lubricants that are plant-based and eco-safe. 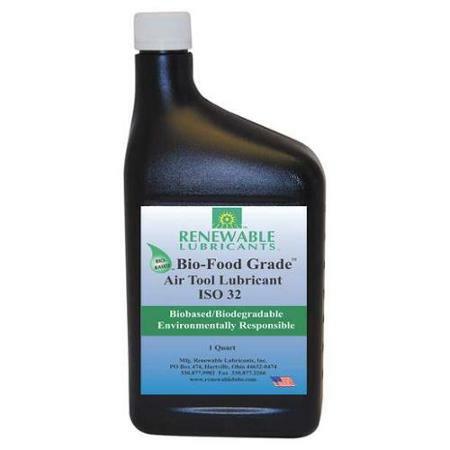 Products are manufactured from renewable U.S.A. grown crops. 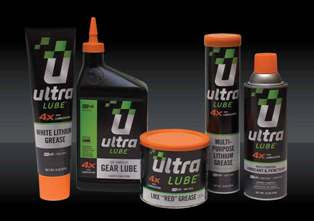 UltraLube® products reduce friction, heat and wear better than petroleum-based products and are safer to use in the workplace and around the home. Protects all metals and has excellent rust prevention. Non-sticking formula repels particles and does not have a harsh odor. A soy-based penetrating lubricant that uses a renewable soy solvent. It provides long-lasting lubrication, and superior water displacement properties.